On their first two releases, Montpelier's Anachronist explored the nooks and crannies of indie rock's jangly past. 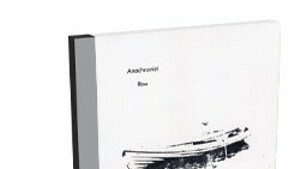 The scruffy likes of Uncle Tupelo, Dinosaur Jr. and Built to Spill left indelible imprints on the band's 2012 debut EP, Row. On their 2014 full-length, Static and Light, a reconfigured Anachronist synthesized those formative influences even further and added some new (old) inspirations to the mix: the fuzzed-out high jinks of Sonic Youth and emotional sensitivity of Yo La Tengo, to name two. Really, that, ahem, anachronistic approach stretches back to bandleader Brian Clark's 2010 debut solo album, Solo Duo Trio. And it is crystallized on Anachronist's latest gem, Lost in the Corners. 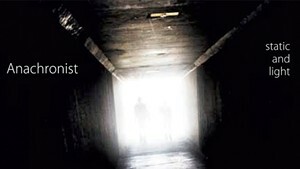 As with the band's earlier works, the new release wears its influences proudly. But something else is at work here, too. The album is leaner and more focused than its predecessors. It's stripped down in a way that slyly reveals the previously unseen significance of the Replacements and, by extension, that band's most critical influence, Big Star. Those two bands are perhaps more fundamental to Clark than any others. In truth, Clark's Paul Westerberg/Alex Chilton bent has always been present. But the band's tendency toward sonic shape shifting has obscured it. Until now. Opener "Amy" sets the album's slender tone. The sub-two-minute charmer is a perfect slice of hooky pop jangle that wouldn't sound out of place on an early Joe Jackson record. Appropriately, the title track, "Lost in the Corners," offers the clearest example of Clark's economical acuity. In a scant 97 seconds of power-pop bliss, he and vocalist Angela Paladino pack in more hooks and clever turns of phrase than some bands do over an entire album. Credit also belongs with the crack rhythm section of drummer Phil Carr and bassist Mike Donofrio. And the understated melodic precision of lead guitarist Craig Jarvis is the perfect foil to Clark. With Lost in the Corners, Anachronist have found something that was never really missing, just overlooked. By paring back arrangements and refocusing on Clark's brilliant writing, the band delivers a masterwork of succinct pop that both honors and expands upon its inspirational framework. 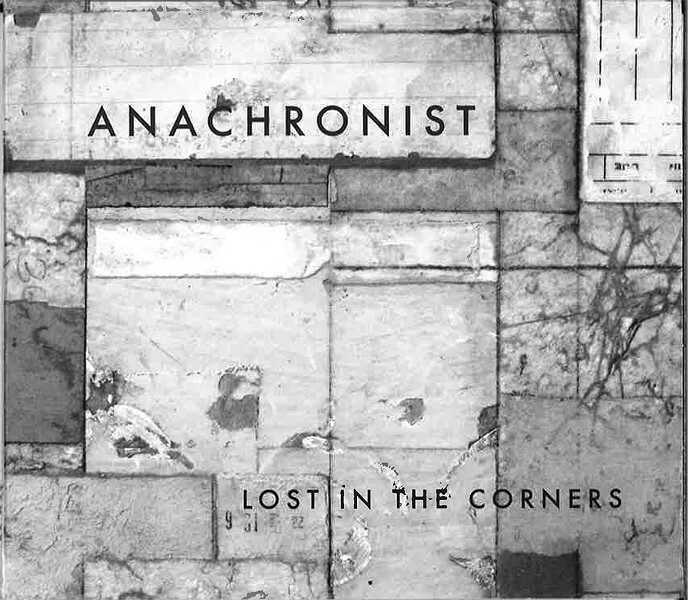 Lost in the Corners by Anachronist is available at anachronist.bandcamp.com. The band plays a pair of release shows this week: Friday, December 2, at La Puerta Negra in Montpelier and Saturday, December 3, at the Flying Stage in Barre.